Dub Riots were formed in 2008 in Athens, Greece. 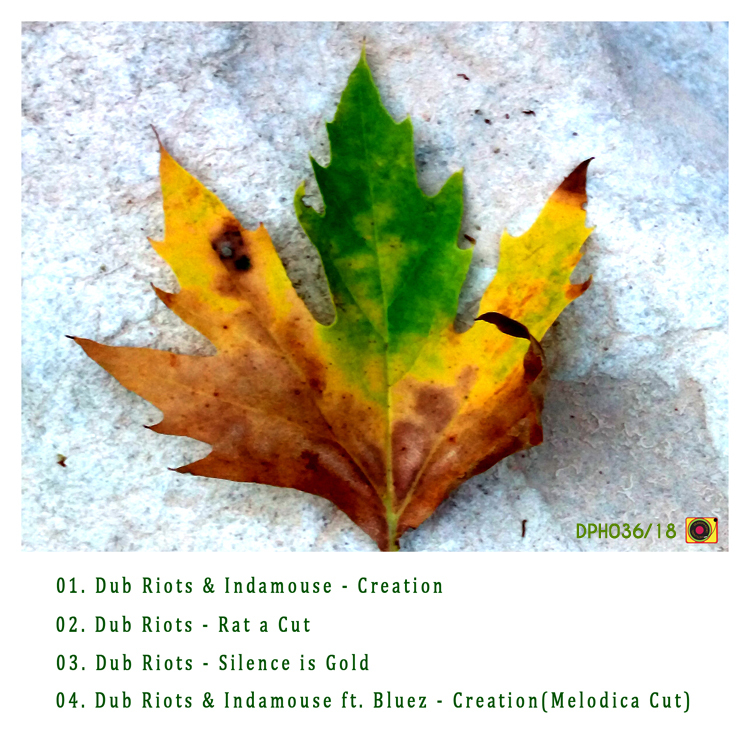 They have been featured on a few compilations on Dubophonic (Explorations in Dub 2013, Legal Rmx 2016 and Reggae Sunjam Vol.I 2017 and Vol II 2018) and also on the Greek label Reggaewise with their first EP State Of Life in 2013. On this release they meet Indamouse aka 3voice, another member of the Reggaewise crew based as well in Athens; a selector and producer influenced by the Jamaican soundsystem culture and the UK stepper style. 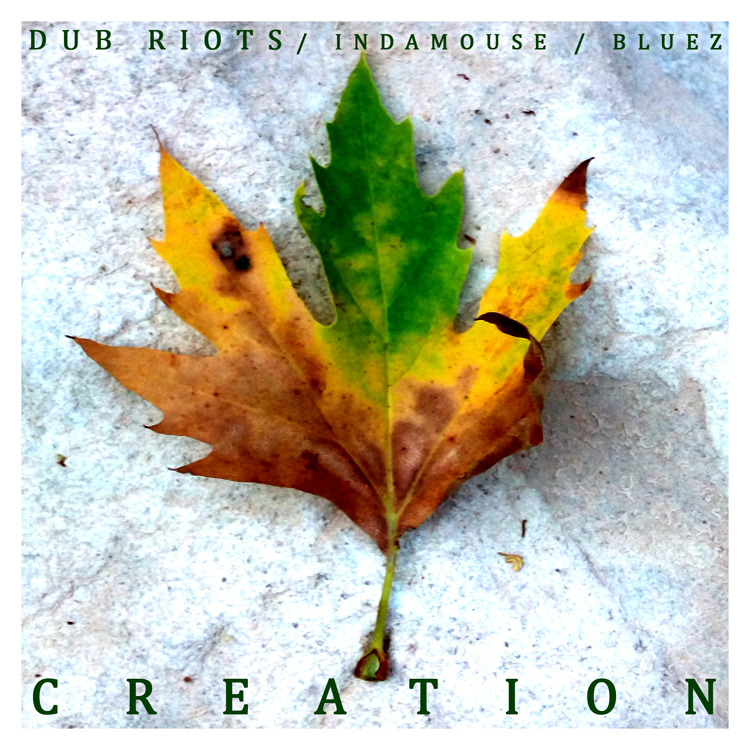 Alongside the mystical sound of Bluez on the melodica, they offer a fresh conception of well established tunes like Creation, Rat A Cut Bottle and A Still Tongue, tribute to the foundation artists of reggae music. We hope you enjoy them!